...can be thought of as symbolic forms of pilgrimage; people can walk the path, ascending toward salvation or enlightenment. Many people could not afford to travel to holy sites and lands, so labyrinths and prayer substituted for such travel. Later, the religious significance of labyrinths faded, and they served primarily for entertainment, though recently their spiritual aspect has seen a resurgence. 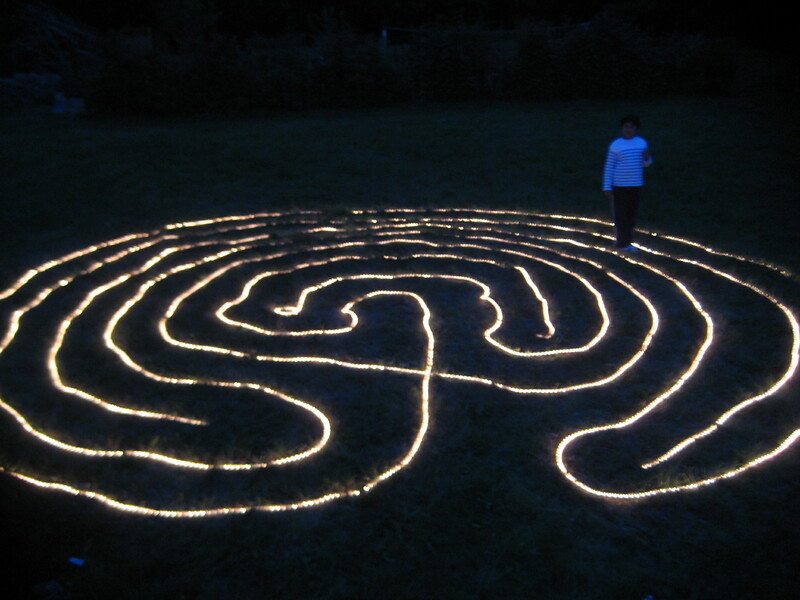 Many newly made labyrinths exist today, in churches and parks. 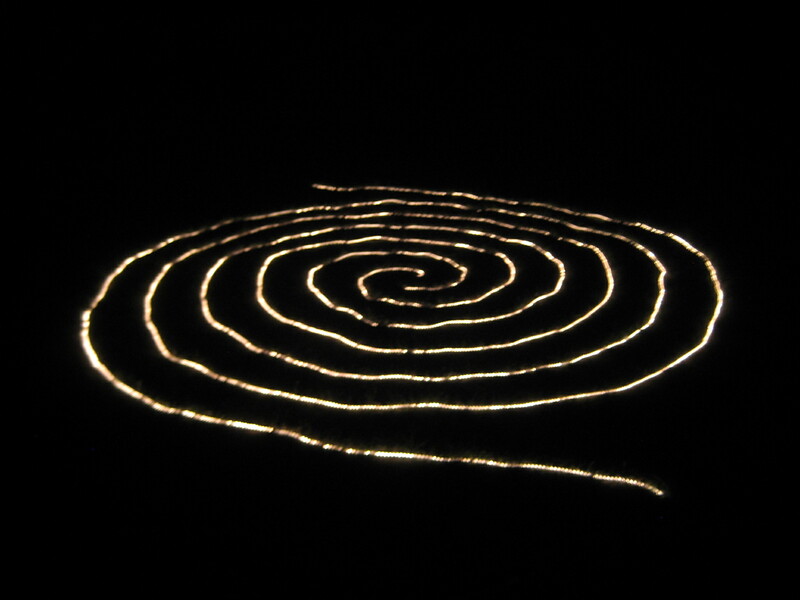 Labyrinths are used by modern mystics to help achieve a contemplative state. Walking among the turnings, one loses track of direction and of the outside world, and thus quiets his mind. The result is a relaxed mental attitude, free of internal dialog. This is a form of meditation. Many people believe that meditation has health benefits as well as spiritual benefits. 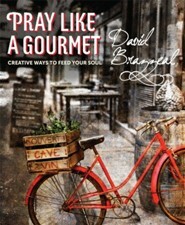 Contact me at brazzeals@gmail.com or search for guerrilla labyrinths on facebook.